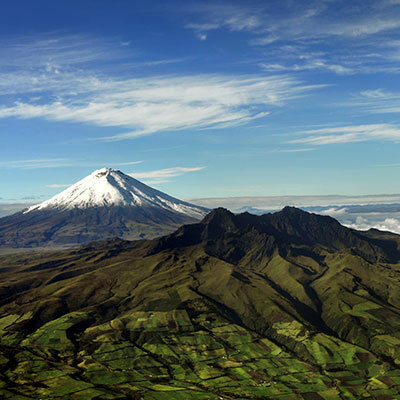 The Ecuadorean countryside seems tailor-made for trekking, with fascinating geography, dramatic geology and interesting culture waiting behind every Andean peak. 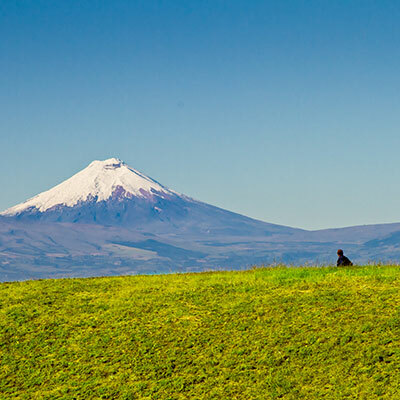 For experienced walkers looking for a gentle warm-up before moving on to more challenging terrain (or for less experienced waters looking for a good introduction to hiking in the region), it’s hard to beat the Cotopaxi/Illinizas trek. This path traverses the Avenue of Volcanoes, where snowcapped peaks pierce the cloudy skies and indigenous people practice their vibrant traditions in small villages set among emerald valleys. 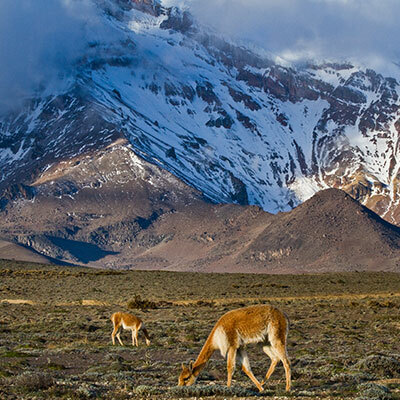 Look for Andean condors, red brocket deer and even the occasional wolf along the route. Another stunning hiking option is the Carihuairazo Volcanic trek, which is found near Ecuador’s highest and most famous peak, Chimborazo. 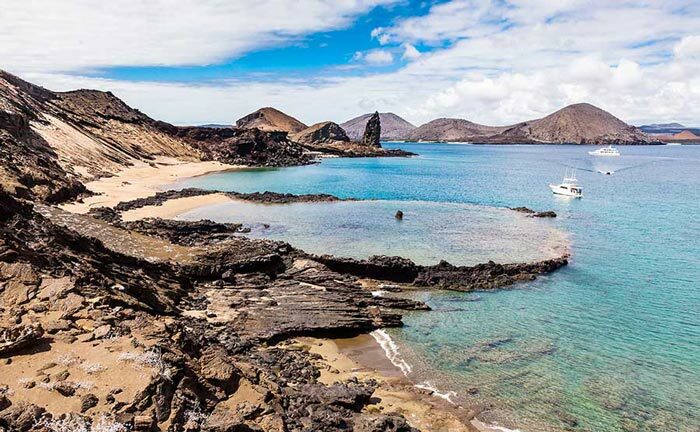 This route cuts through uncrowded and little-populated swaths of countryside where you can occasionally spot locals tending to their flocks of llamas and alpacas, appearing almost toy-sized against the imposing mountain backdrops. 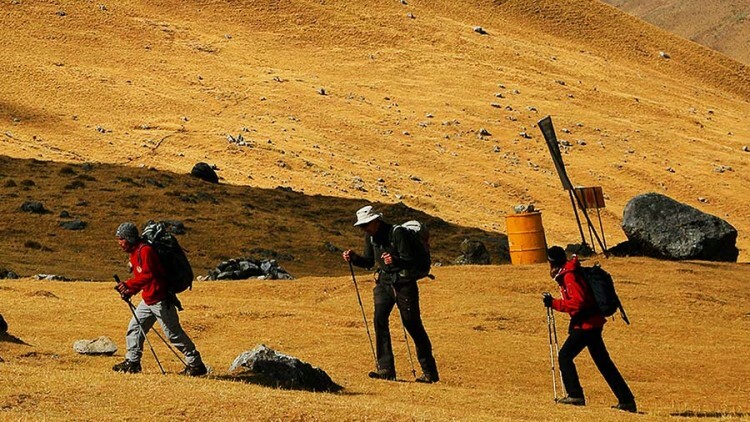 The Cerro Golondrinas, which brings you to the Andes’ western slopes, is another fantastic trekking option. 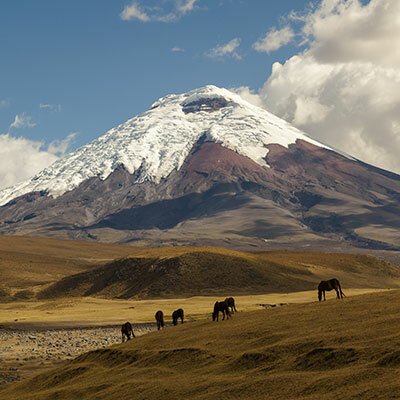 Trekkers won’t get bored here, thanks to the varying ecosystems, which include the alpine tundra (Páramo), temperate forest and subtropical forest. 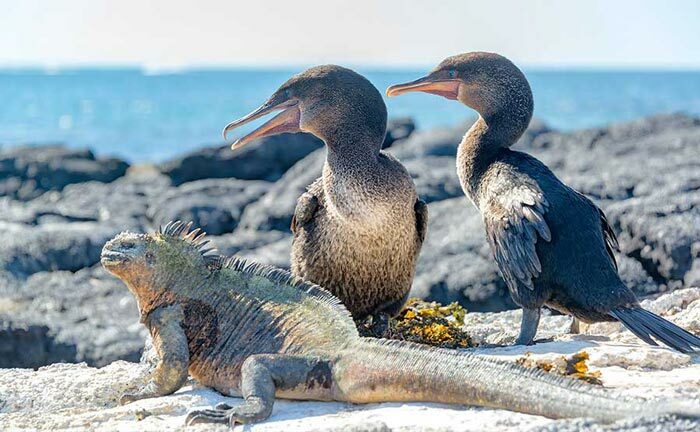 Myriad bird species, such as condors, parrots, hummingbirds and toucans, as well as mammals such as foxes, coatis, deer and sloths, provide ample wildlife-watching opportunities. Fees for this particular personalized tour help fund the Cerro Golondrinas Conservation Project, who help protect and preserve the cloud forest. 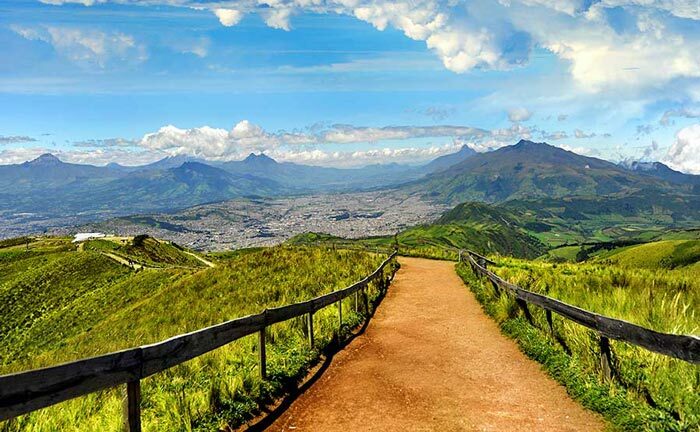 Whether you’re a fair-weather trekker or a hardened hiker, Ecuador offers plenty of reasons to don your walking boots.